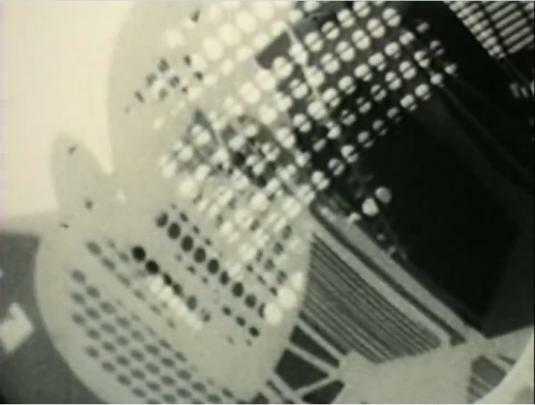 László Moholy-Nagy, American, Still from Lightplay: Black-White-Gray, 1930. © Artists Rights Society (ARS), New York/VG Bild-Kunst, Bonn. One of the Bauhaus’s most visually exuberant parties, the Metal Party featured a multifaceted film program, including a montage by found-footage pioneer Albrecht Viktor Blum. Since many of these films are now lost, tonight’s program will include films that were screened at Bauhaus-related events and exhibitions around the year 1929, with a special focus on the themes that animated the visual design of the Metal Party: circles, disks, rotations, reflections, and lightplays. Following the program, guests are invited to visit the Bauhaus and Harvard exhibition on Level 3 until 8pm.